We are once again delighted to welcome from Prague the wonderful Wihan Quartet. As usual this course is open to pre-formed string quartets, all of whom will benefit enormously from the wisdoms that these great Czech musicians bring to their interpretations. The course fee also includes a ticket to their concert on Friday 30 August. 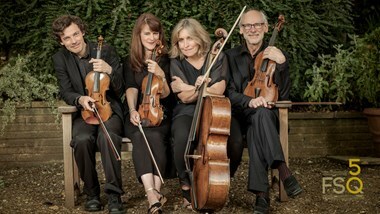 Please note that any quartets wishing to arrange a pre-course playing room on the first day must contact us prior to the course to avoid disappointment.